In partnership with Move with Us we are pleased to offer a wide range of services designed to help you, whether you are buying a new property or selling your existing house. Our services have been specifically and carefully designed to ensure that you receive a high quality home moving service that is simple and hassle-free. 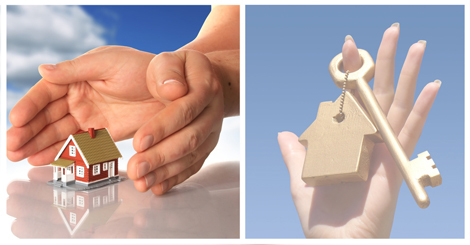 We offer a comprehensive conveyancing service to help you with all the legal processes involved with home moving. Our panel of solicitors will take care of this side of the move, liaising between all parties regularly to ensure that the transaction is progressed as quickly as possible. When it comes to selling your property, our dedicated HIPS team has been a market leader since Home Information packs were introduced. We have been commended by customers and industry professionals for the reliability and turnaround times of our HIPs.